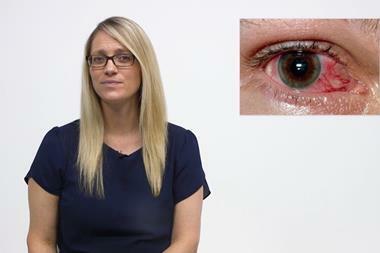 The development of these Guidelines videos has been supported by an educational grant from Allergan plc. Allergan plc had no influence on the content of these Guidelines videos and checked them for technical accuracy only. See bottom of page for full disclaimer. how to proceed if cellulitis is evident in the eyelid. 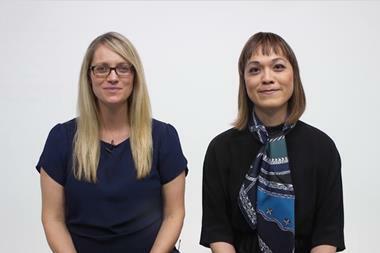 The development of this Guidelines video has been supported by an educational grant from Allergan plc. Allergan plc had no influence over the content of the video, and checked the final files for technical accuracy only. At all times, editorial control has remained with the presenter and MGP. Stock images were obtained from Science Photo Library.